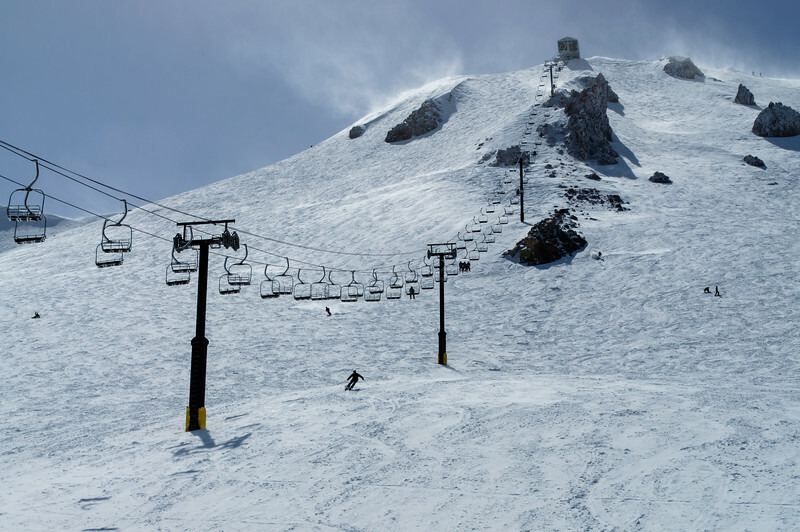 A big storm last week means ski season begins in earnest in the next few weeks in California, with Mammoth slated for a Nov. 8 opening. Click above to see larger. The above photo was taken near the base of Chair 23 at Mammoth Mountain in the Eastern Sierra. 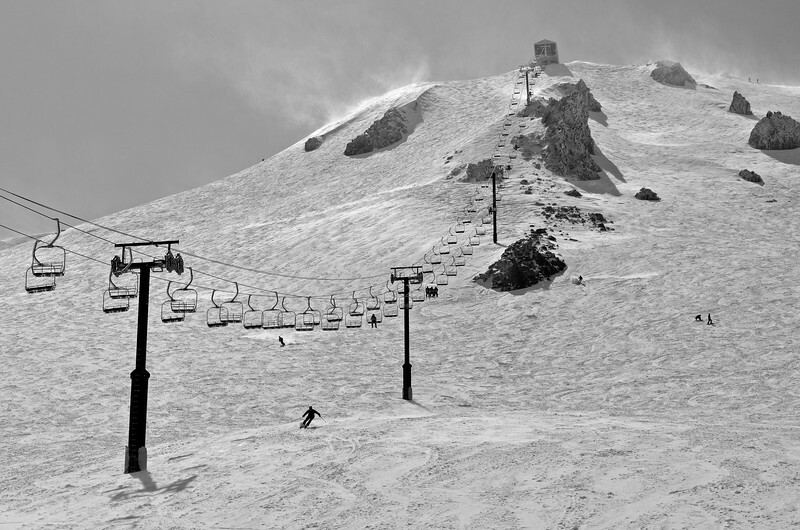 There are two ways to the top of 11,060-foot Mammoth -- 23 or the Gondola. The original was in color but I could never quite get it to work, so I went with black and white. Please check out my SmugMug site and follow me on Twitter.